ISLAMABAD . : A meeting between Prime Minister Imran Khan and Chief Justice of Pakistan (CJP) Mian Saqib Nisar is expected to be held soon primarily to discuss the government’s proposed judicial reforms. The government intends to prepare a draft package of judicial reforms in consultation with the CJP and chief justices of all high courts. It is learnt that the federal cabinet has decided to formally initiate this process with an “initial meeting between the CJP and PM”. The cabinet has already approved a judicial reforms task force, headed by Law Minister Farogh Nasim, for drafting the proposed package aimed at ensuring “speedy and fair disposal of all civil cases within one year and to clear the backlog of pending cases”. Revolutionising access to justice is among 35 promises made by the incumbent government in its 100-day plan unveiled before the election on July 25. On August 28, Information Minister Fawad Chaudhry said that the judicial reforms task force would review civil laws, focusing on the inheritance laws for ensuring women’s rights. The task force will also review and suggest a plan to reform the criminal procedure code. While, the Ministry of Human Rights has been tasked to develop and run a public awareness campaign on inheritance rights. “Pakistan stands at 103rd number among 115 countries when it comes to rule of law. This is alarming. Even Afghanistan’s situation is better than Pakistan in this field,” information minister had said. Prime Minister’s special assistant on political affairs Naeemul Haq on Thursday defended the prime minister’s choice to use of helicopter for travelling between his residence in Bani Gala and the PM House. He said that it would help curb expenditures on route security and avoid public inconvenience. 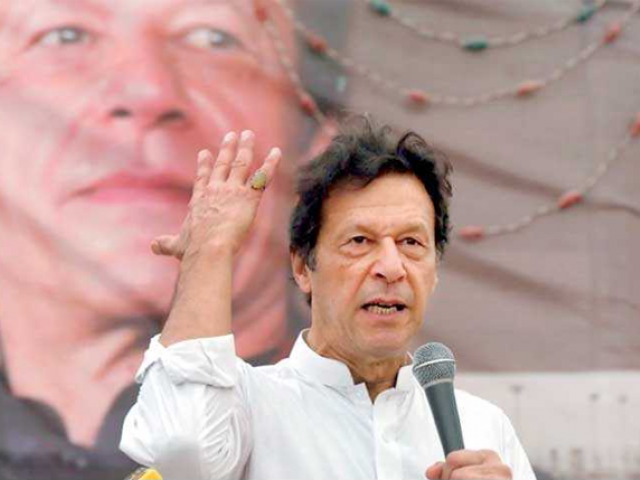 Haq also clarified that helicopter was being used only twice a week – on Friday evening when the Prime Minister moves to Bani Gala from the PM House and on Monday morning when he went back to the PM House from his residence. He also dubbed the ongoing debate over the cost of such rides in the local media as “ill informed and ill advised”. The PM, he said, wanted no disruption in traffic, adding that he desired to cause no public inconvenience. He said that the prime minister also wanted to curtail the expenditure incurred on security arrangements, Haq stated in a tweet.